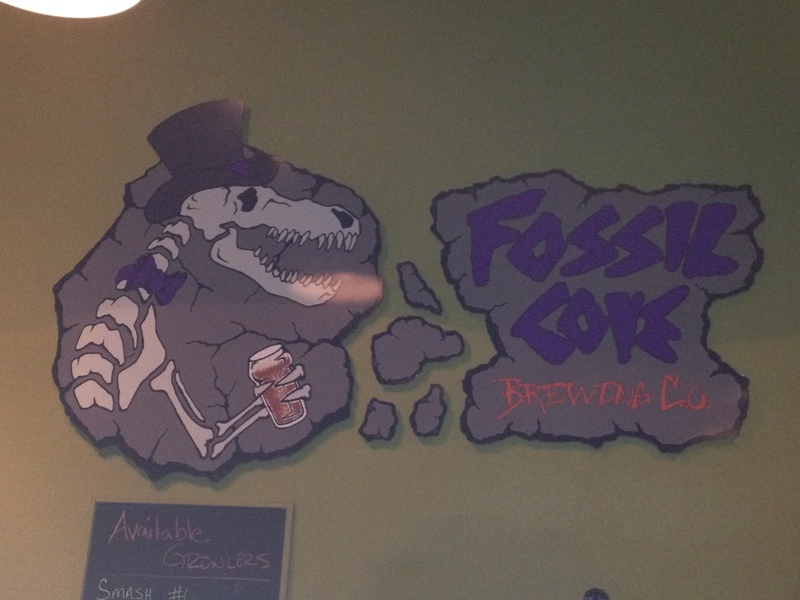 I stopped in at Fossil Cove Brewing Company in Fayetteville, Arkansas and enjoyed the Blizzle Black IPA. 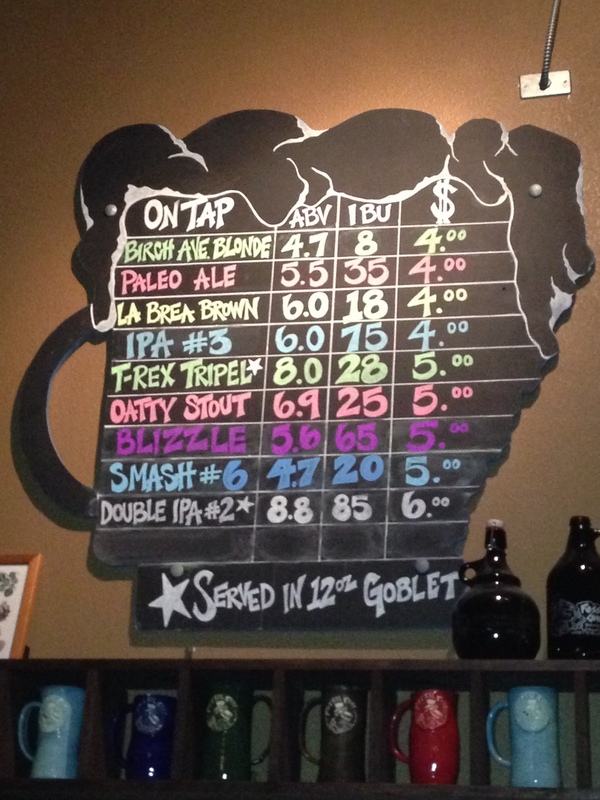 I also tasted the Paleo Ale, La Brea Brown and IPA #3. These are all enjoyable beers. And, the brewery had a nice crowd of craft beer enthusiasts which made the atmosphere really cool. This is a great place to visit. This brewery was one of my stops on the Fayetteville Ale Trail which I highly recommend for those who love craft beer and are in the Fayetteville area.